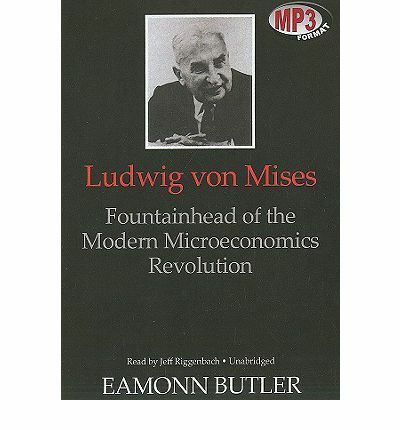 Ludwig von Mises is increasingly recognized as one of the most important originators of modern economic thought. His central theme emphasizes that the real motivating forces of economic decisions are personal and psychological. Note: This AudioBook is in mp3-CD data format. This signifies it will only play on a cd player particularly outfitted to play mp3-CDs. It also can be loaded onto a personal pc and cloned over to a variety mp3 players and played on them.